$3200 | $1600 | Call! $3940 | $1970 | Call! $4200 | $2100 | Call! Sleep City is known as the #1 place to shop for the Beautyrest Black product line, the most advanced Beautyrest available backed with a 10 Year warranty. 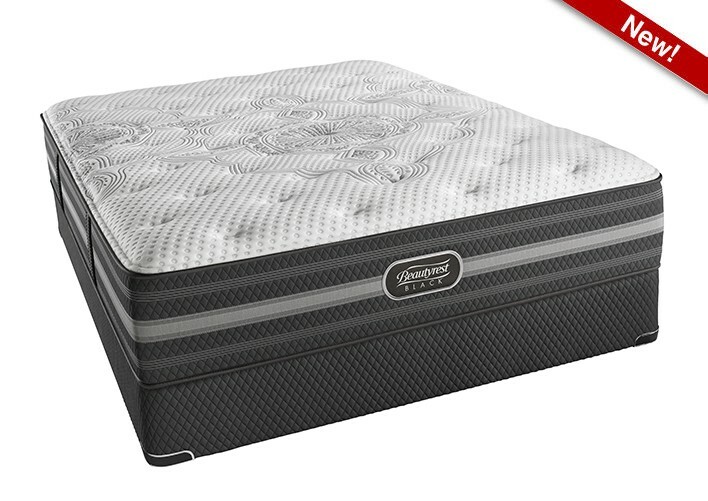 The New Simmons Beautyrest Black Desiree Plush Mattress is a great value for a luxury mattress and provides a nice overall feel. 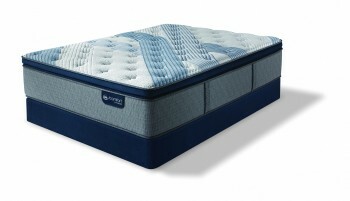 This mattress is designed to provide a perfect blend of support and body contouring. 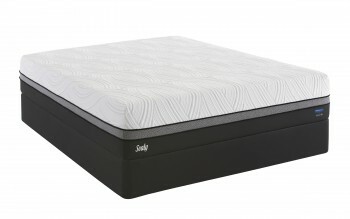 If you like a mattress that is soft enough to provide comfortable support to your lower back but has a firm underlying feel, the Beautyrest Black Desiree Plush would be a great choice. 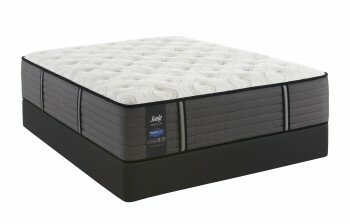 Categories: Beautyrest Black, Comfort Level 50, Mattresses, Plush, Simmons.